List Rules Vote up the movies that are essential viewing. Only a few years after #OscarsSoWhite made its splashy, social media-fueled takeover of the 2016 Academy Awards, there has been a call for more diversity and representation in Hollywood. The much-acclaimed Get Out released in theaters in 2017, and Marvel's 2018 Black Panther debuted to success with the box office and critics alike. Still, these are considered anomalies: blockbuster films are still monopolized by the white, male side of the movie-making industry. The thing is, there are a lot of movies made by great black directors: black filmmakers have been creating amazing work for decades. Often, their work is under recognized, particularly when it comes to elite awards. But there remains a stellar canon of films from black directors that deserve to be watched and shared. Some of the best movies from black filmmakers — beyond hits like Black Panther and Get Out or Oscar darlings like Moonlight and 12 Years a Slave — are straight up classics and modern masterpieces which every movie lover should know. So why not make it a point to watch some other great films by black directors? Here are some movies for film lovers by black directors. And remember, this is just a selection of some of the best to get you started. There's a lot out there to explore. 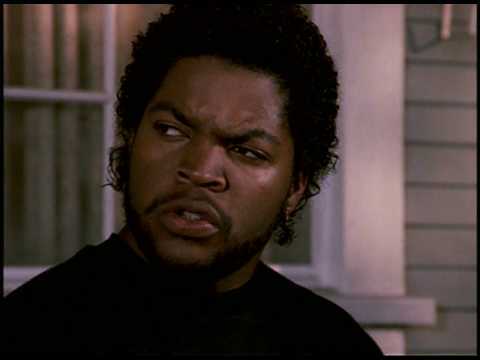 When you you watch Boyz N the Hood for the first time, you may realize, "Hey, Slumdog Millionaire was just a big ripoff of this movie!" But even more important than the influence Boyz N the Hood has had on countless titles since its release are the seismic waves it created when it first came out in 1991. John Singleton made the film, based loosely on the violence he himself witnessed growing up in South Central LA, when he was just 23, becoming both the youngest person in Oscar history to be nominated for Best Director, as well as the first black filmmaker to ever receive the distinction. With a little help from established heavyweights Laurence Fishburne and Angela Bassett, Boyz N the Hood also helped launch the careers of Morris Chestnut, Nia Long, Regina King, Cuba Gooding Jr., and Ice Cube. You know you're living in a good time for movies when an epic, moving, and flawed biopic like this one also becomes a massive box office hit. 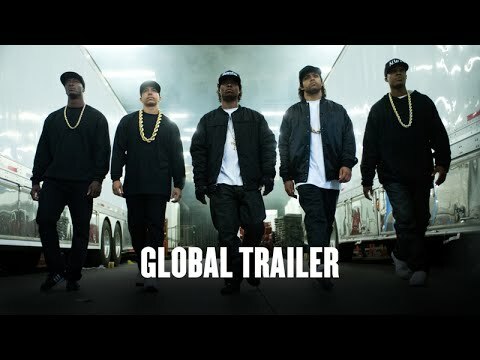 F. Gary Gray's depiction of the rise and fall of N.W.A feels like the culmination of his whole career, starting with Friday and going through the hip-hop music videos in which he honed his skills. Denzel Washington won his only Best Actor Oscar for this 2001 film from Antoine Fuqua, subverting audience's expectations of him as a heroic role model. Fuqua has worked with Washington several times since, but they have yet to reach the thrilling highs of their first collaboration. 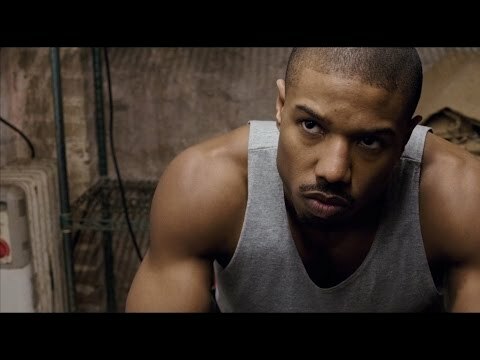 Before Ryan Coogler conquered the MCU with Black Panther, he took on a much older, but still beloved, Hollywood franchise, with this 2015 riff on the Rocky franchise. Starring frequent collaborator Michael B. Jordan and the Italian stallion himself, Sylvester Stallone, Creed is not only a hugely successful entry in the Rocky series, but also a deft piece of commentary on the "great, white hope" concept it was built on in the first place.